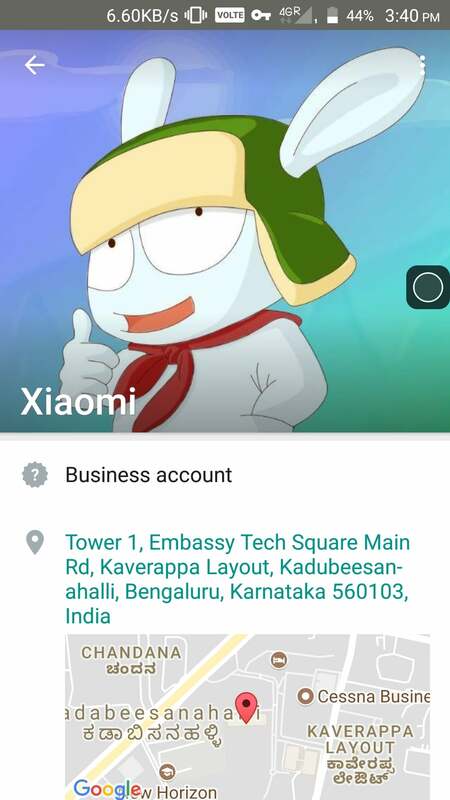 Xiaomi India now officially has a WhatsApp Business account, meaning it will send Xiaomi related news to subscribed customers. 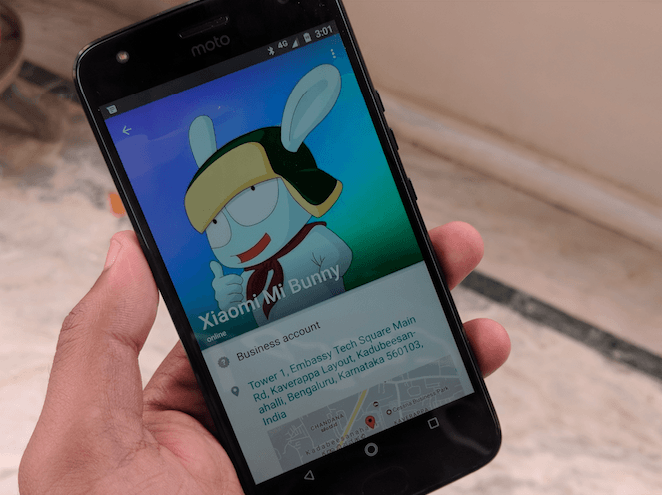 Going with an interesting moniker- Xiaomi Mi Bunny, it will send the subscribed customers about latest Xiaomi news, new product launches, exciting product deals, sale reminders, notifications about MIUI weekly updates, and reminders about Mi Fan meetups. The company has silently introduced this new initiative and posted it on Mi Community. Furthermore, subscribed users can also raise customer support requests via this service, which is an excellent option. Here’s how you can subscribe to Xiaomi Mi Bunny WhatsApp service. After following the above steps, you’ll start receiving updates directly from Xiaomi India team. For example, Xiaomi has scheduled a launch event on February 14 in India. The company will notify you about the event, so that you can stay updated all the time. Talking about the customer service which Xiaomi is promising with the Xiaomi Mi Bunny, if you want to raise customer support requests, text ‘Support’ and just follow the on-screen details for more details. A user will receive a callback from Xiaomi team once after submitting the support request. For people who’re still wondering, this is the same WhatsApp Business standalone application introduced by the instant messaging platform a couple of weeks ago. And Xiaomi India is quick in joining the platform. That said, Xiaomi has been innovative since the start of 2018. While the company may not have launched any product, but it made sure that its customers won’t get out of mind. The more recent one from Xiaomi’s house was the smartbox delivery service, which allows a consumer to pick up the delivery from the nearby delivery counter, rather than waiting for the delivery boy to deliver the product. Xiaomi also stated that Mi Bunny WhatsApp service is currently in beta stage and is available with limited functionalities. The company also promises that it will make sure that the customer info such as name, contact number, and location will not be accessible to third-party services. This is innovative whatsapp adds a personal touch to it. Good going, Xiaomi. As long as they’re wholly assembled in India and creating jobs paying duties, why should we care that they’re Chinese? I’m a pro Globalisation person anyways. Yes I have also done it.